The uTrust 2700R from Identiv is a USB contact smartcard reader that provides full support for all major industry standards including ISO/IEC 7816, CCID, PC/SC and Microsoft WHQL. The reader is also compliant with EMV 2008 and GSA FIPS 201, expanding its usability to very specific applications. With seamless support for virtually all contact smartcards and PC operating systems, this ergonomic yet stylish reader is suitable for a wide range of applications including network log-in, banking and cashless payment. Also available with a matching stand. 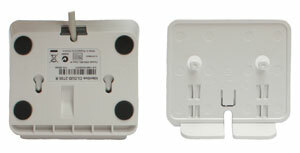 Previously known as the Cloud 2700R, this reader is also compatible with the SCR3310 V2. 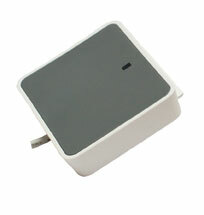 A USB contact smartcard reader with a stylish and ergonomic design. Comes complete with matching stand.